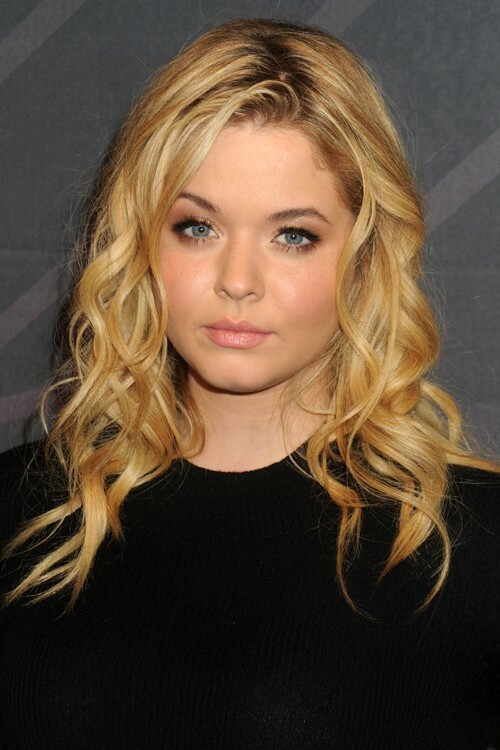 Sasha Pieterse at the 34th Annual PaleyFest LA – “Pretty Little Liars” TV Series at The Dolby Theatre in Hollywood, CA on March 25, 2017. Sasha Pieterse attends the 2016 ABC Freeform Upfront held at Spring Studios in NYC, New York on Thursday April 7, 2016. Sasha Pieterse at the 2016 Teen Choice Awards at The Forum, 3900 W. Manchester Boulevard in Inglewood, CA on July 31, 2016. 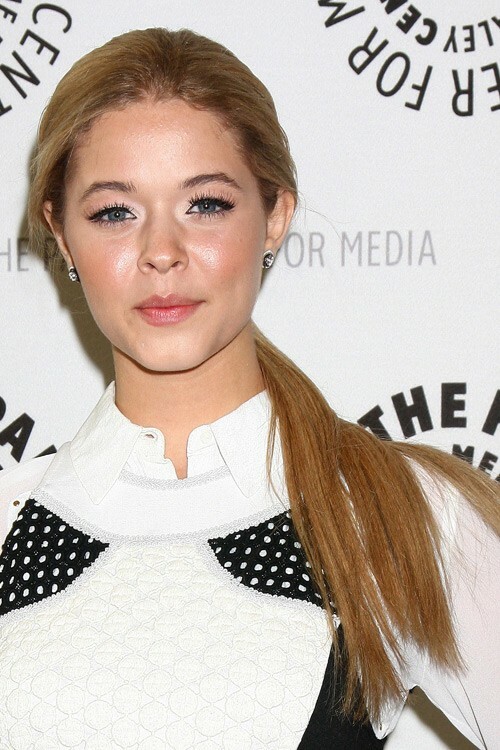 Sasha Pieterse attending the Premiere Of Warner Bros. Pictures’ ‘Inherent Vice’ at TCL Chinese Theatre in Los Angeles, California on Wednesday December 10, 2014.